All of the bath set products are handmade and ethically tested. Recycled and natural materials are used when possible and none of the finished products or ingredients are tested on animals. This unique set includes a masculine collection of products essential for any gentleman. 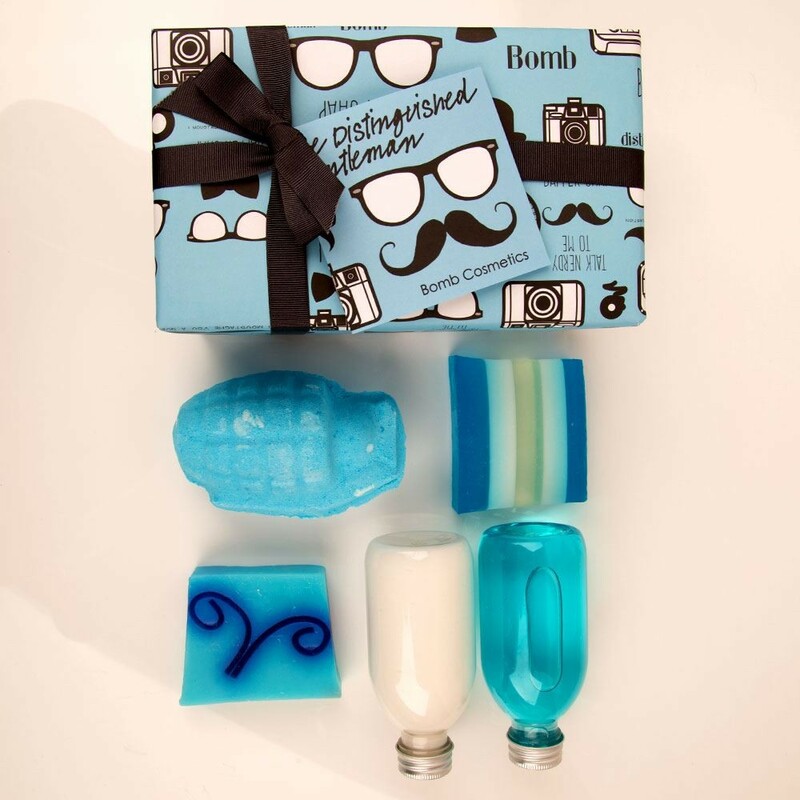 The distinguished gentleman is a gift pack especially for the groomed man in the family. It comes beautifully hand wrapped and has gifts suitable for any special occasion whether it be fathers day, a birthday or a Christmas gift. 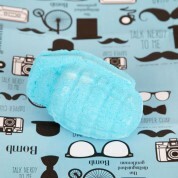 It includes: Dapper Chap Soap, Wave Hello Shower Gel, The Distinguished Gentleman Body Lotion, Man Grenade and The Big Blue Soap.